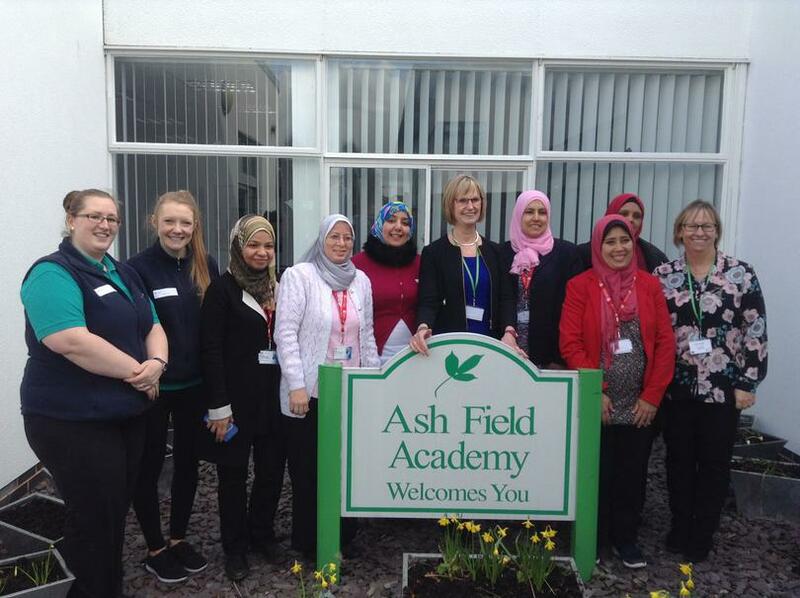 On the 1st March, a group of Head Teachers and Teachers from Egypt spent a day at Ash Field Academy to find out about Special Education in the UK. 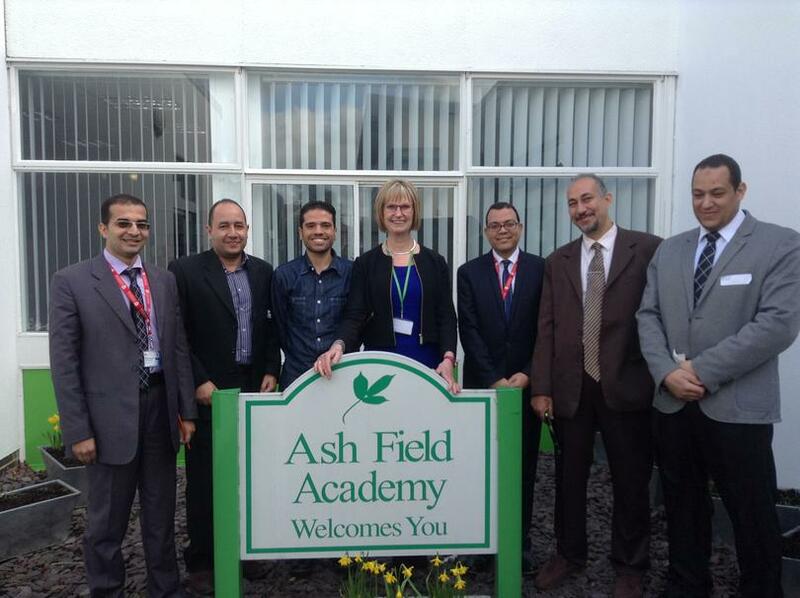 They saw the facilities we have for our students as well as the range of technologies we use. 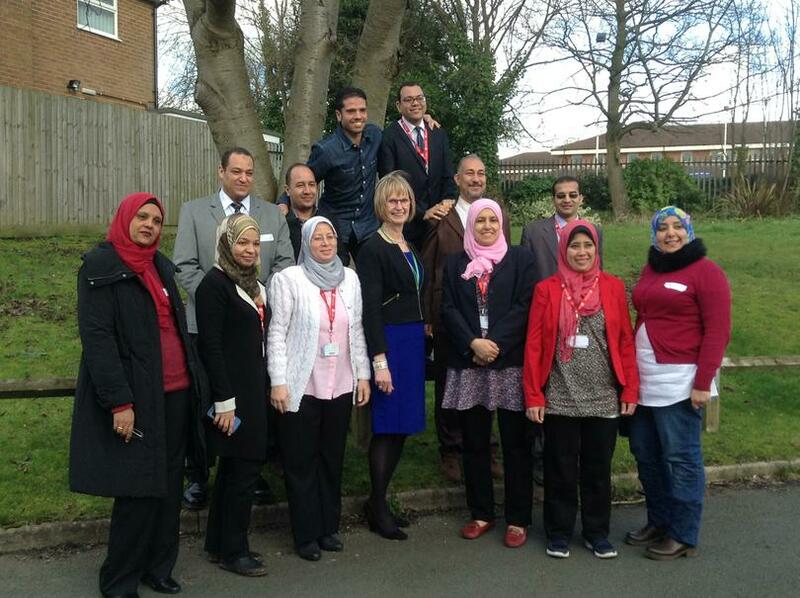 They also spent some time observing teaching and learning in the classroom.